The Golf Course Photo Gallery! 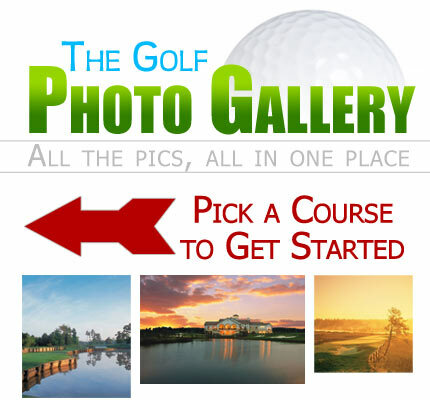 Quickly and easily look at pictures from all major Myrtle Beach golf courses! Myrtle Beach is South Carolina’s not-so-secret destination for vacationers from all over the eastern half of the United States. Featuring beautiful coastal beaches with lush vegetation and diverse wildlife, Myrtle Beach is a genuine paradise for golfers. For years, photographers have flocked to the mild coastlines of South Carolina to snap awe-inspiring golf course pictures. Naturally, having a chance to take high-quality Myrtle Beach golf course photos is a photographer's dream, as bright, immaculate landscapes merge with shrubs, trees, rocks, and sands. Myrtle Beach is home to a wide variety of top-quality golf courses that will test the competitive mettle of any level of golfer, while also wowing them with the natural beauty that coastal South Carolina has to offer. Unlike golf courses out west, the warm, humid climate of Myrtle Beach facilitates the growth of bountiful, rich grasses that are healthy and sturdy. This adds to the vividness and beauty of any golf course photos taken in the area. As a result of these weather and climate benefits, Myrtle Beach is home to a dense cluster of some of the nation’s top-notch courses. Where there are top-notch golf courses, there are sure to be top-notch photographers taking a number of incredible golf course pictures. Indeed, Myrtle Beach and its array of beautiful golf courses serve as a backdrop for some amazing pictures. 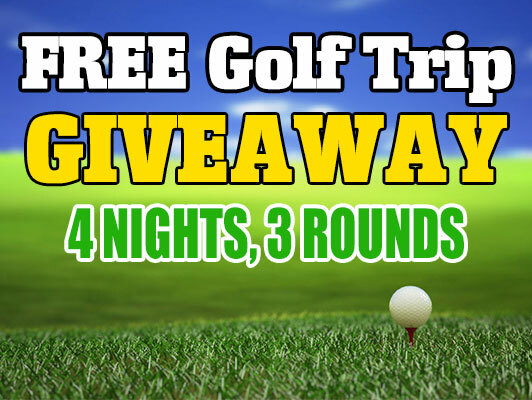 When visiting Myrtle Beach for a golfing vacation, be sure to book your tee-times well in advance, as many of the golf courses in the area are destinations of travelers far and wide.